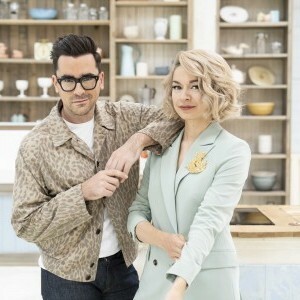 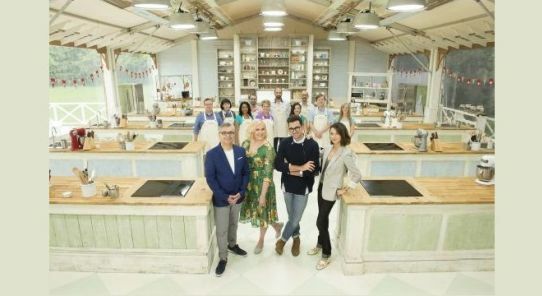 THE GREAT CANADIAN BAKING SHOW is CBC’s homegrown take on hit format The Great British Bake Off. 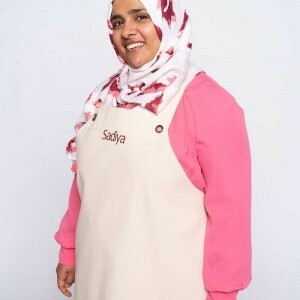 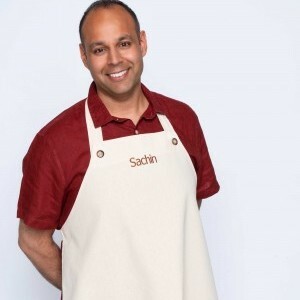 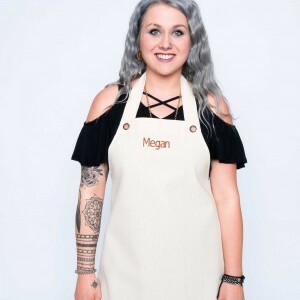 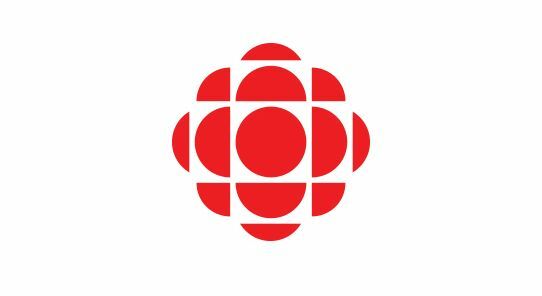 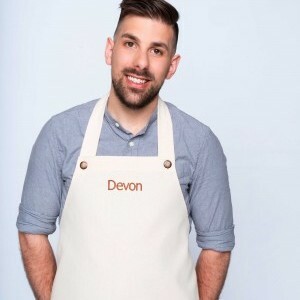 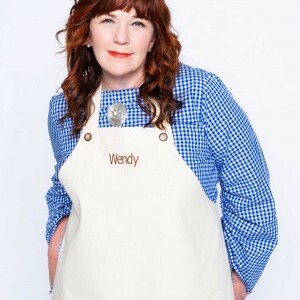 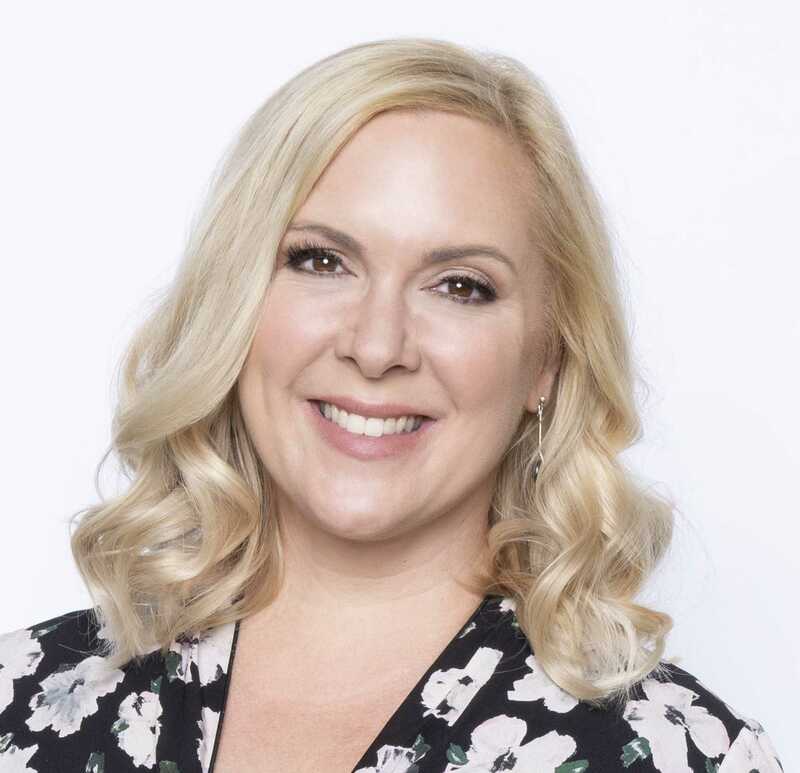 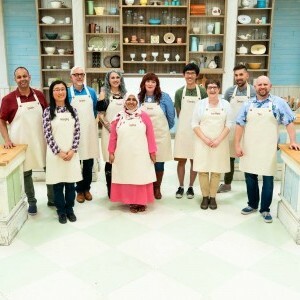 THE GREAT CANADIAN BAKING SHOW brings together 10 amateur bakers from across the country to compete in a series of themed culinary challenges that celebrate their diverse backgrounds, families and communities. 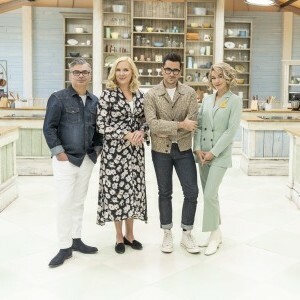 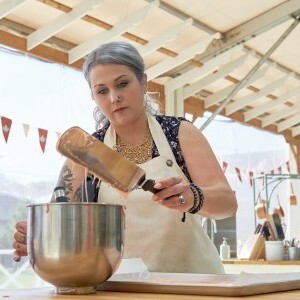 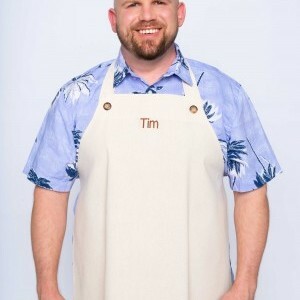 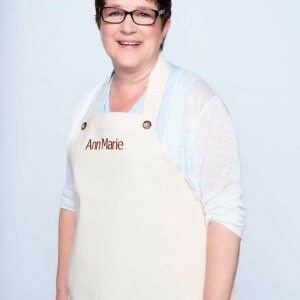 Each of the eight, one-hour episodes features three rounds: The Signature Bake, the Technical Bake and the Show Stopper. 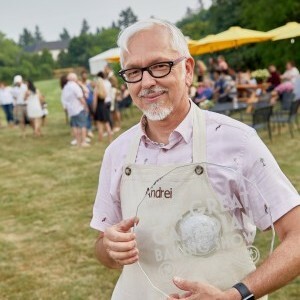 After the judges taste and critique the bakes, they crown one Star Baker and ask one baker to leave the tent. 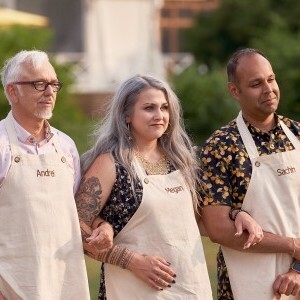 The final three bakers compete for the Great Canadian Baking Show title. 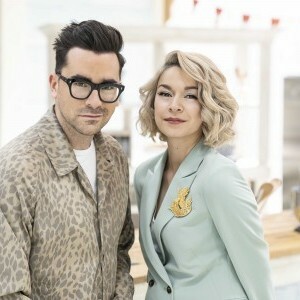 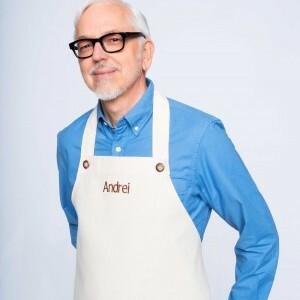 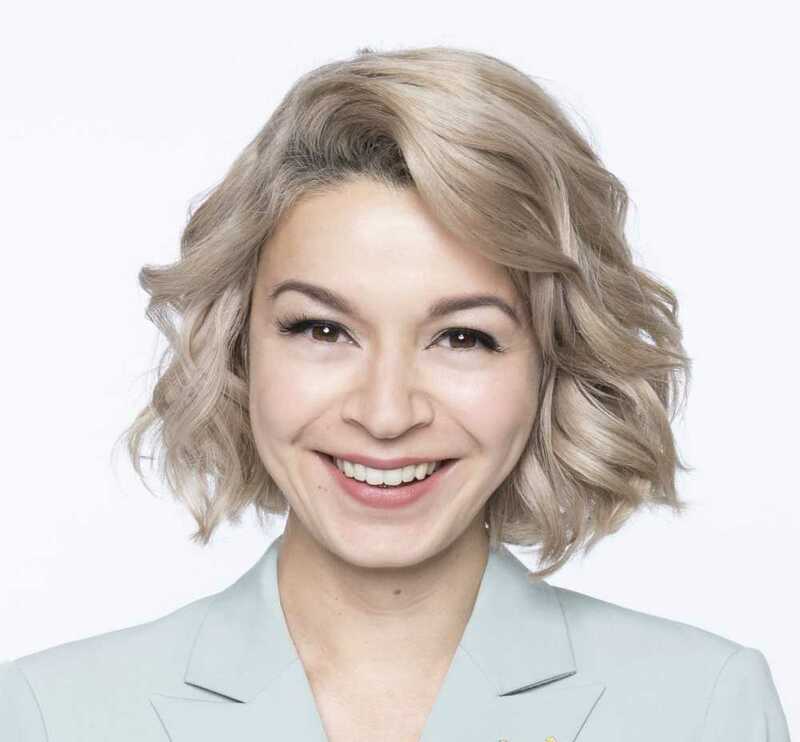 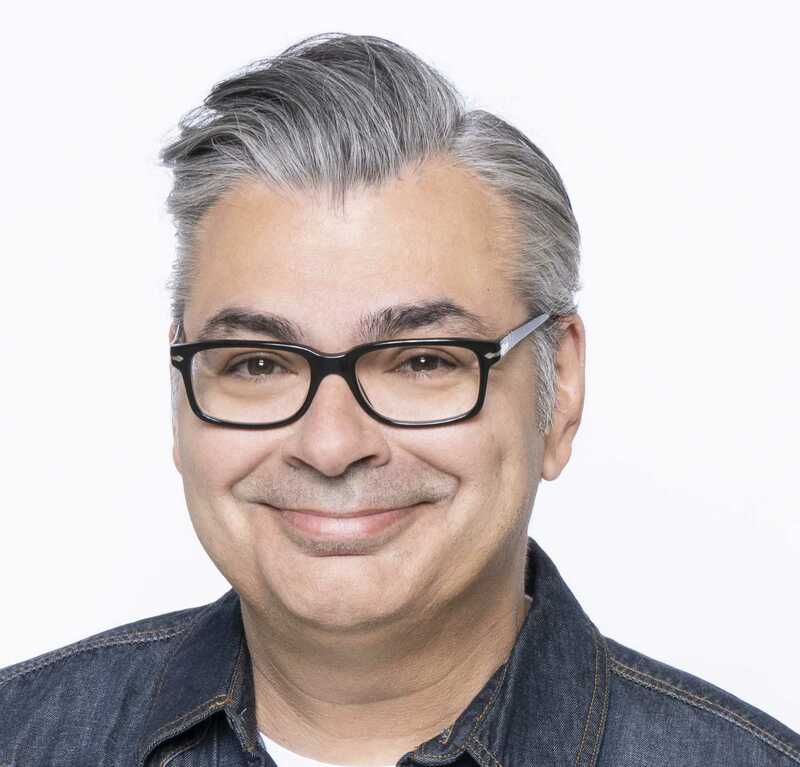 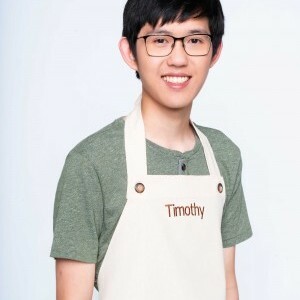 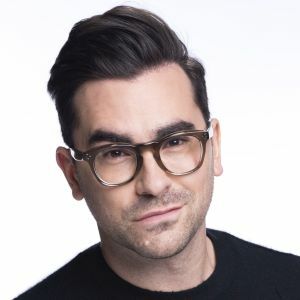 THE GREAT CANADIAN BAKING SHOW is an affirming, warm-spirited competition that celebrates personal achievement and the joy of baking.